With one more semester to go before she graduates with a Masters in Molecular Biology, Caitlin O’Halloran’s busy schedule hasn’t given her any time to pursue love. She’s been on a few dates, yes, but that’s about it. She simply wants to graduate, find work, and finally bring home a paycheck. But when a chance meeting with her brother’s best friend during her Christmas break leads to something totally unexpected, she figures one night surely wouldn’t hurt. But what happens when Campbell isn’t the type of man to settle for one night or even two? What happens when he wants more? There’s an unspoken rule when it comes to your best friend: he may be your brother from another mother, but don’t ever fall for his gorgeous and smart sister, no matter what happens. But when Caitlin O’Halloran ends up needing a ride home after a failed blind date, she ends up in my bed instead. Not that we do anything we shouldn’t do for there’s no way I’m jeopardizing my friendship with her brother and the family who took me in when my world fell apart so many years ago. There’s only one problem: I can’t stop thinking about her. I’ve known Campbell all my life. He’s the boy next door and my brother’s best friend… the one man outside of family whom I can be completely myself with. 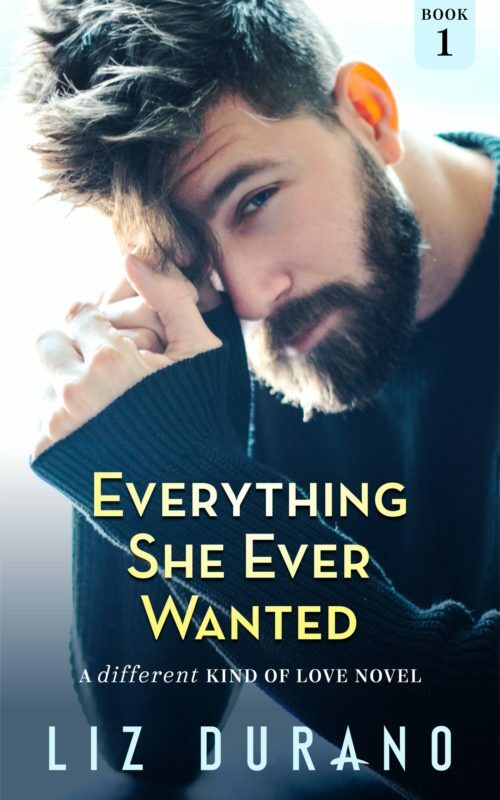 But when I wake up in his bed the morning after my blind date abandons me for someone else, there are two things I suddenly can’t ignore: Campbell Murphy is all grown up in more ways than one, and I no longer want to be just his best friend’s sister. I want to be more… so much more. But even if we end up not working out—as long as we don’t tell anyone—is it worth sacrificing a lifetime of trust between families? Or is it worth a shot at something that had always been there all along?